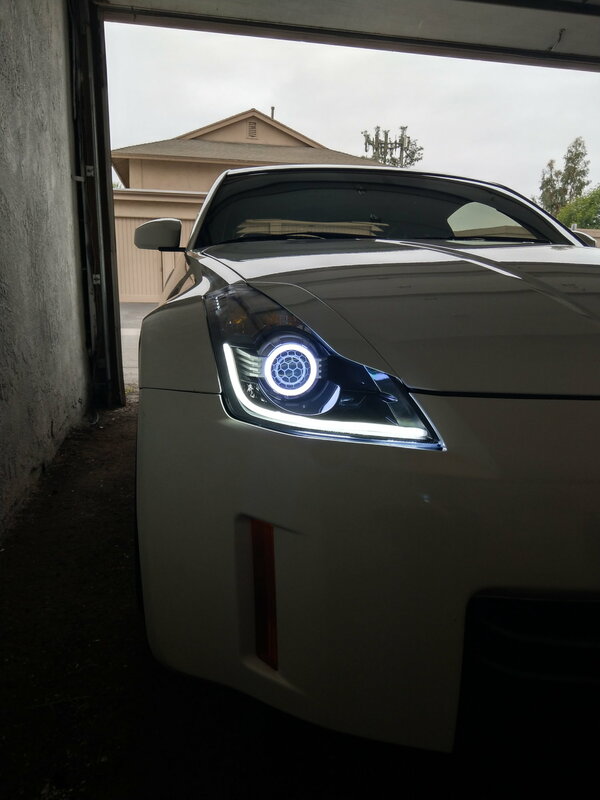 I'm thinking of taking my headlights out and installing halos, a led strip at the bottom, and blacking out parts of it. 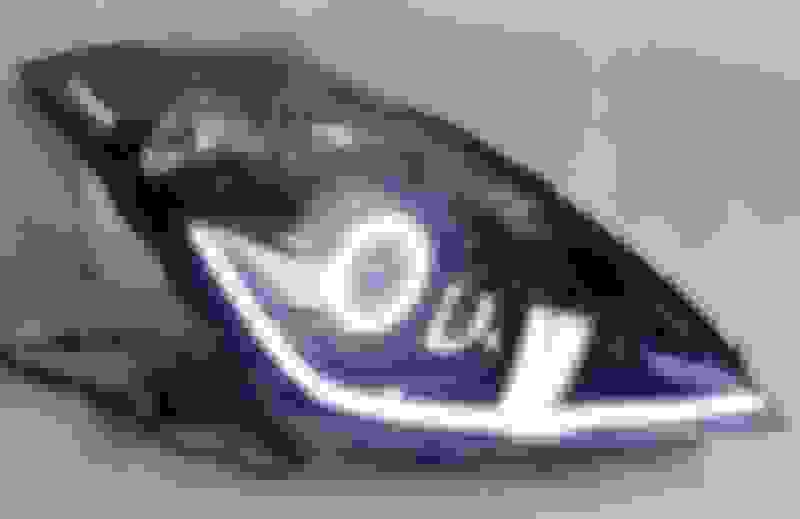 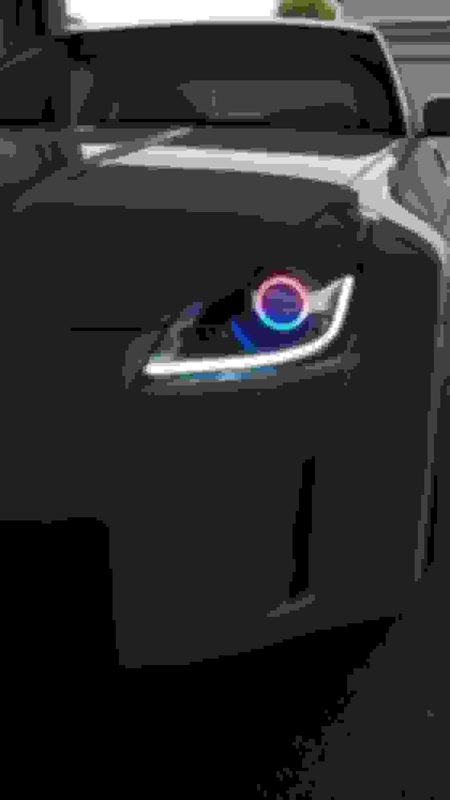 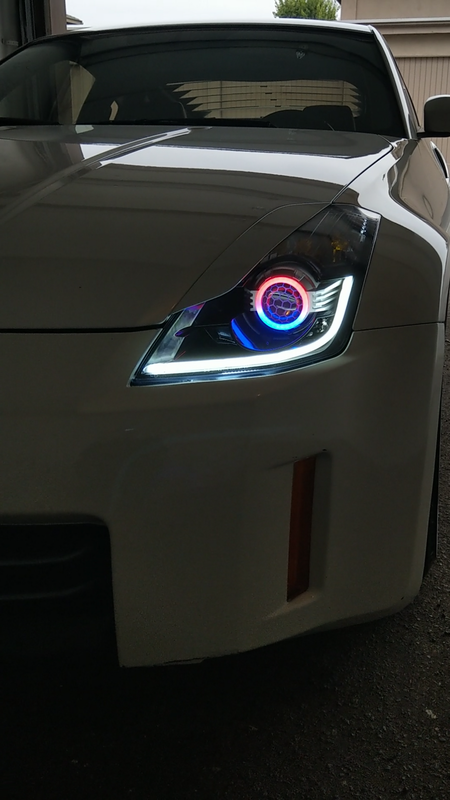 Does anyone have pics of their custom headlights for inspiration? 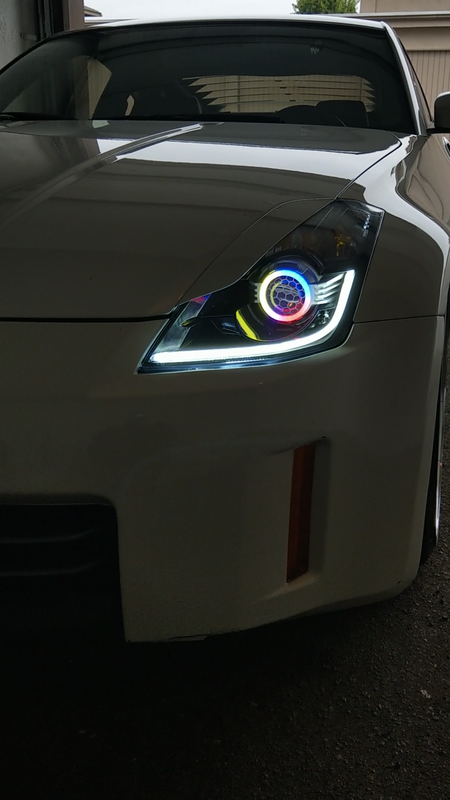 Custom Int, BBK, Custom Trunk set up...PICS! 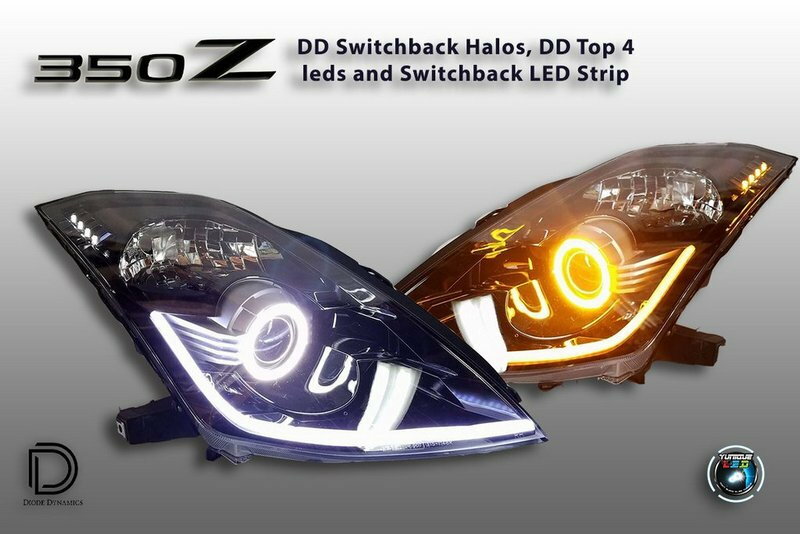 Remove headlight and headlight housing??? 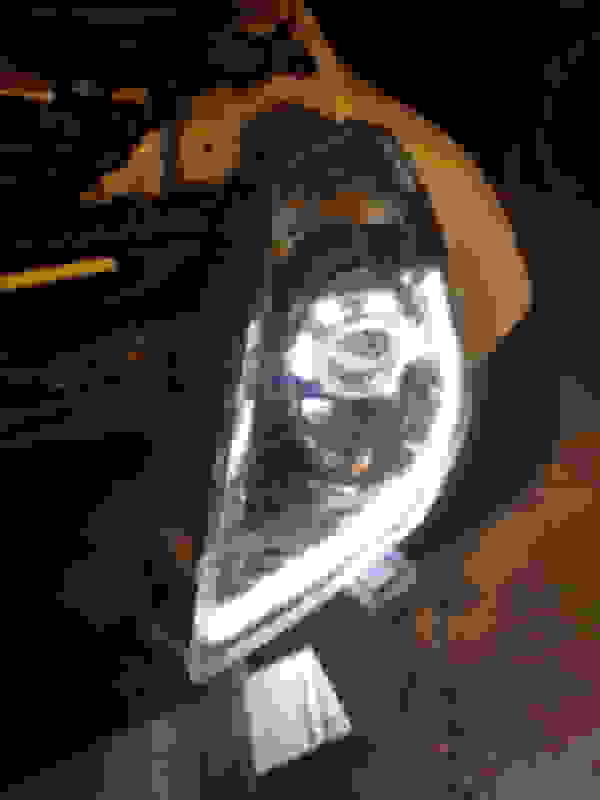 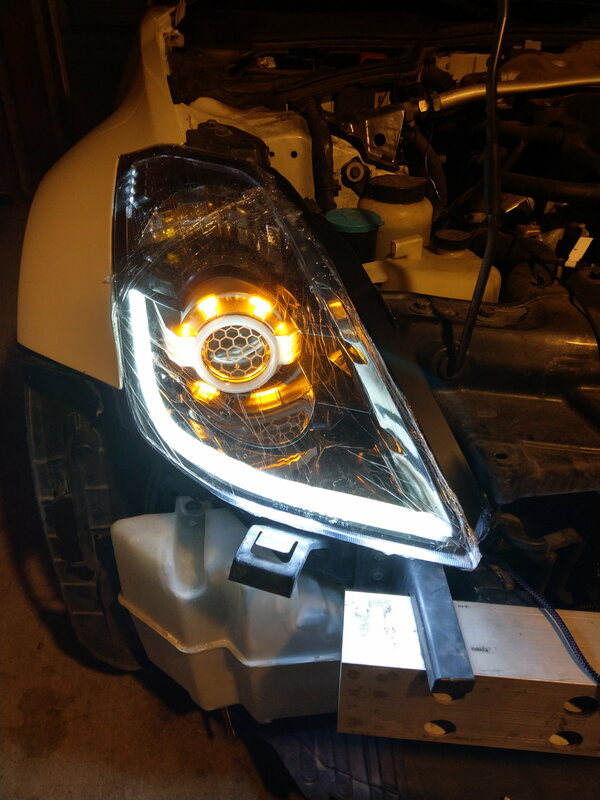 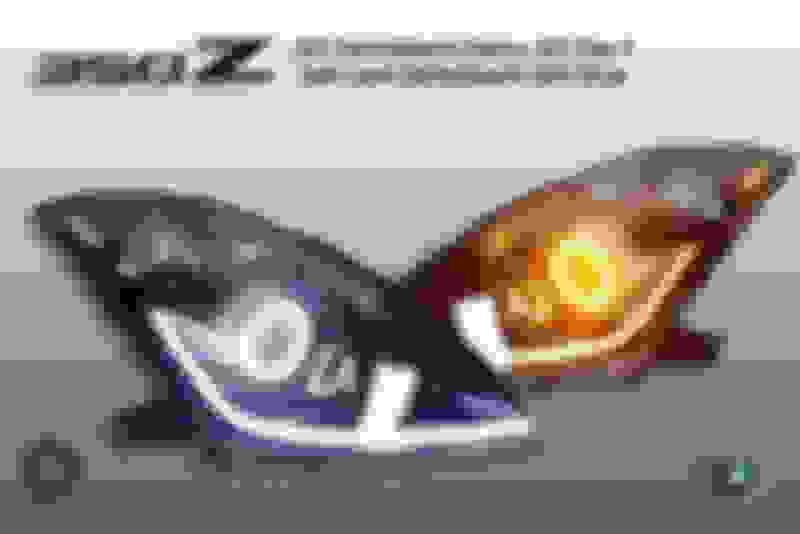 Base Headlight to Xenon Headlight?